Steamforged Games and Secret Weapon Miniatures have both announced a new miniatures paint line this week. 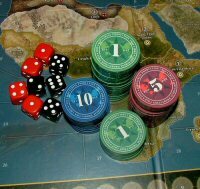 Steamforged Games Ltd is proud to announce that we are going to be working with Meg Maples on the development of a brand new range of miniature paints. This will be a carefully selected and curated range of paints, designed to enable miniature painters of all skill levels to deliver compelling results. Incorporating classic paints, inks, metallics plus a brand-new set of technical mixes that transform the way you paint…but more details on this soon! 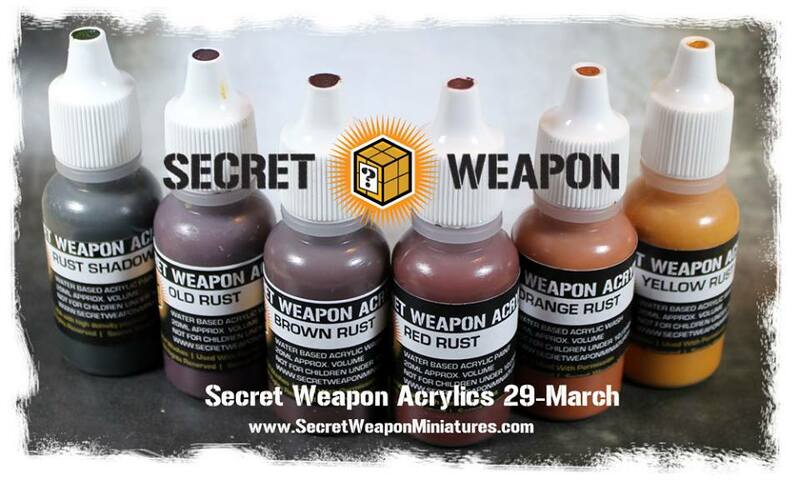 Secret Weapon Miniatures has (sort of) announced that they’ll be coming out with a new line of acrylic paints. These aren’t just washes and pigment powders, but “full” paints, themselves.